One of the more underrated Wu Tang killer assassins, Inspectah Deck — aka Rebel INS — just dropped a mixtape collecting some of his recent singles and several unreleased tracks. Cynthia’s Son contains 19 songs of Inspectah Deck’s highly polished rhyme schemes, with about half the tracks produced by INS himself. 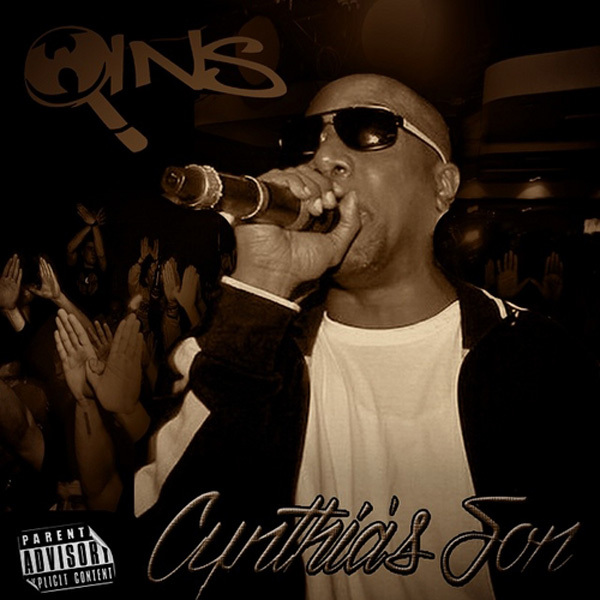 Forever entering the hip-hop canon with one of the greatest verses of all times (his brain dizzying first verse from Wu Tang’s “Forever”), Cynthia’s Son certainly doesn’t disappoint… but it ain’t all heat, either. Give Cynthia’s Son a full listen below, and download if you’re feeling it.